James Cornleak is jailed for 18 years. His father and a gang of estate lads battle the forces of law to prove his innocence. 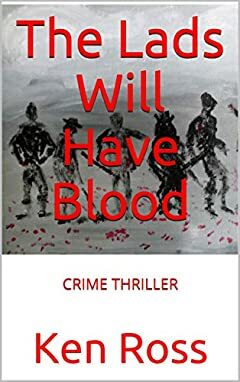 A fast moving thriller with intrigue and murder that rallies the people of a council estate and brings about an unexpected outcome.